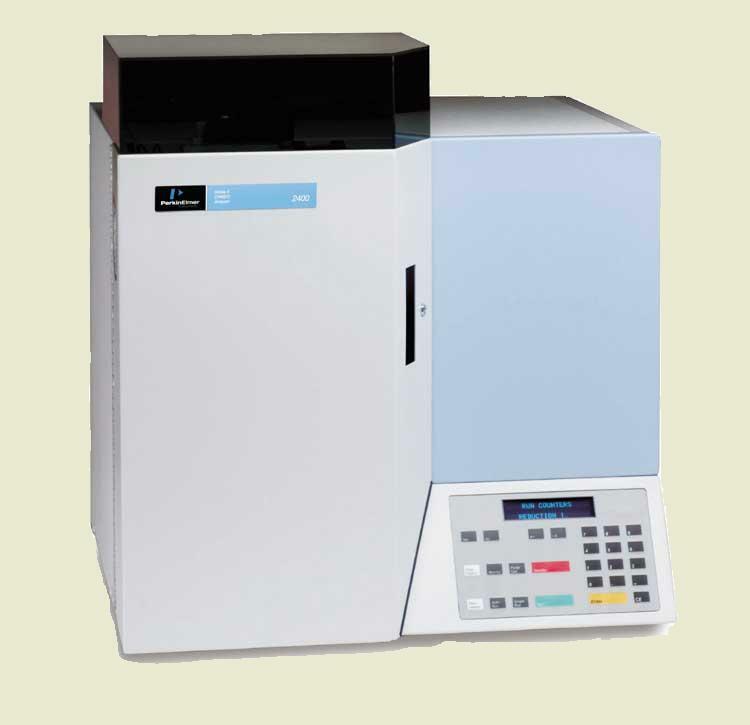 The Elemental Analyzer performs a fast and accurate analysis of the elements C, H, N simultaneously with an accuracy of 0,4%. The method is based on the combustion of the sample in an oxygen atmosphere at 925ºC. The samples must be highly purified, dried and pulverized solids. The minimum amount should be 6mg for analyses in duplicate. The Elemental Analyzer provides services to all Institutes of NCSR "Demokritos", as well as to all interested institutions, Academic or Private.